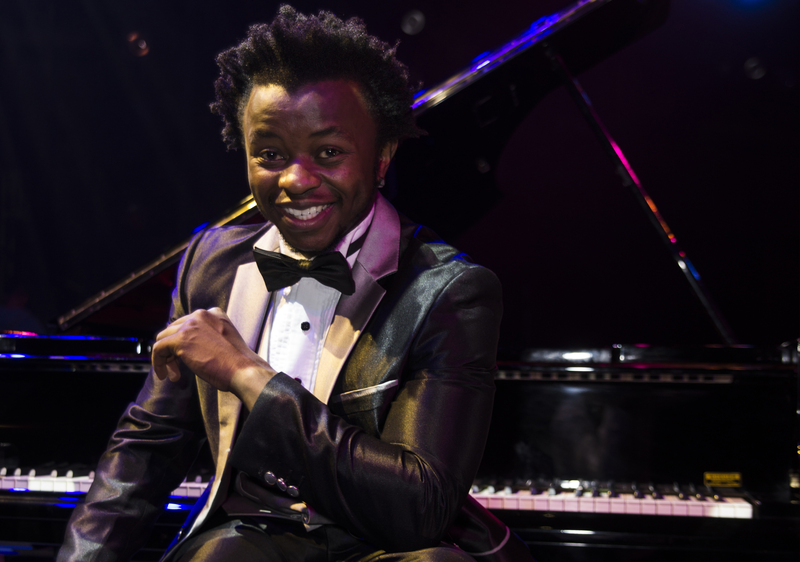 Born Bonginkosi Mthombeni, "Bongi Maestro" from South Africa is a self-taught pianist with accompanying vocals and charisma that can't be beat. 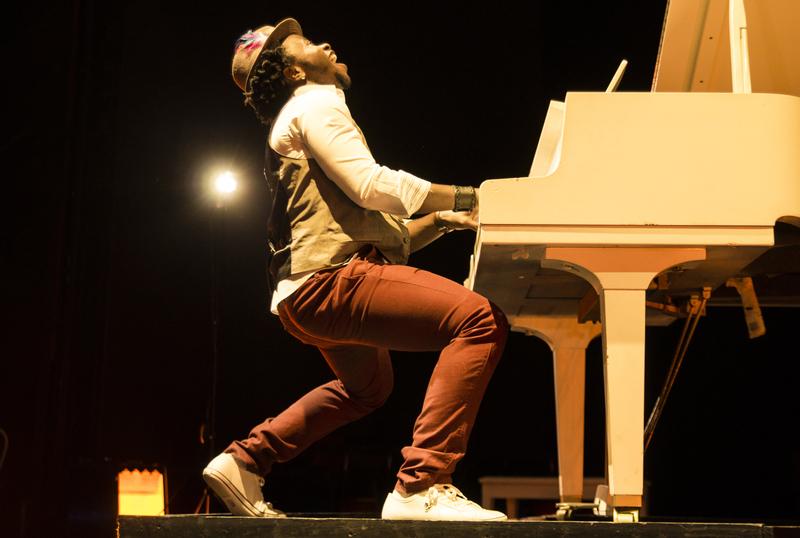 In 2010 he made it to Top 8 on South African idol, earning him a lot of recognition in his home country. 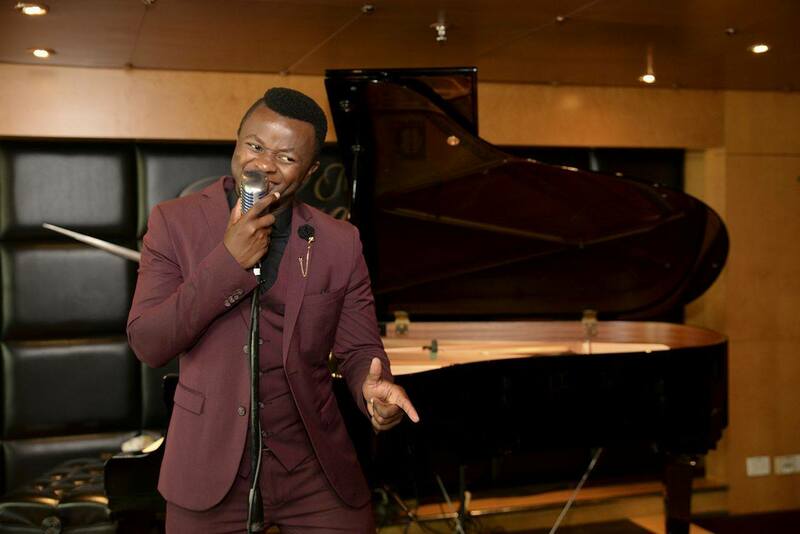 He continues to tour and perform in different capacities all over South Africa and throughout the world as an Entertainer Pianist onboard Disney Cruise Line.